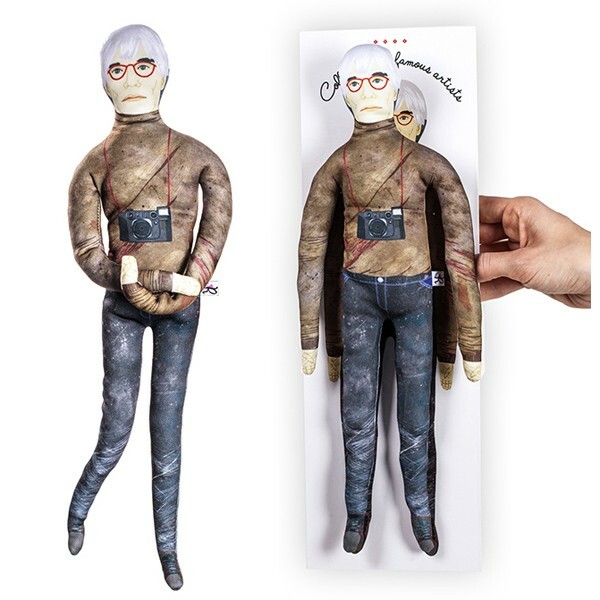 Retart brings you an original toy that is at the same time a unique collector´s item. 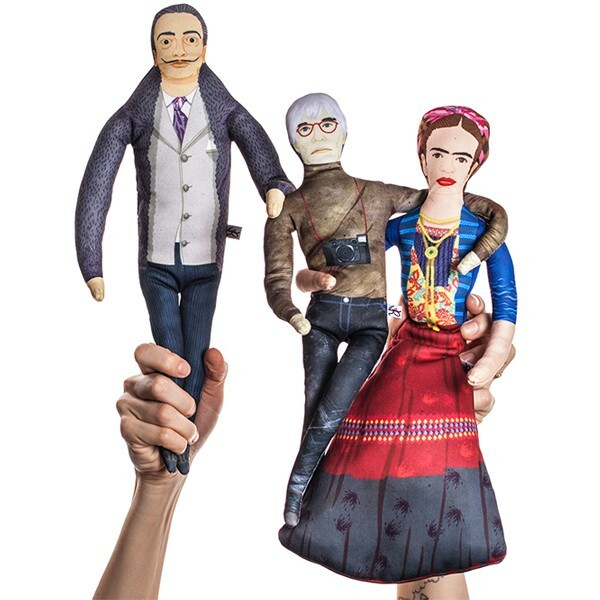 The design handmade toys from our limited edition “Famous Artist Toys” revive three internationally renowned fine artists whose works have provoked great acclaim. 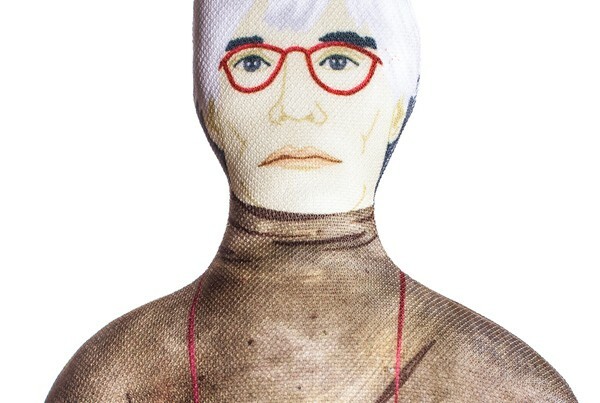 On the toys, made of polyester, we depicted features and clothes typical for these artists. The material is soft to the touch and it is printed with wearproof ecological colours. The toy is filled with a soft substance and it has a wire skeleton that can be bent. It is packaged with a text informing about the life and work of the artist. The size of the toy is 42 cm x12 cm and it weights 75 grams. It can be used for playing and/or as an interesting decoration.